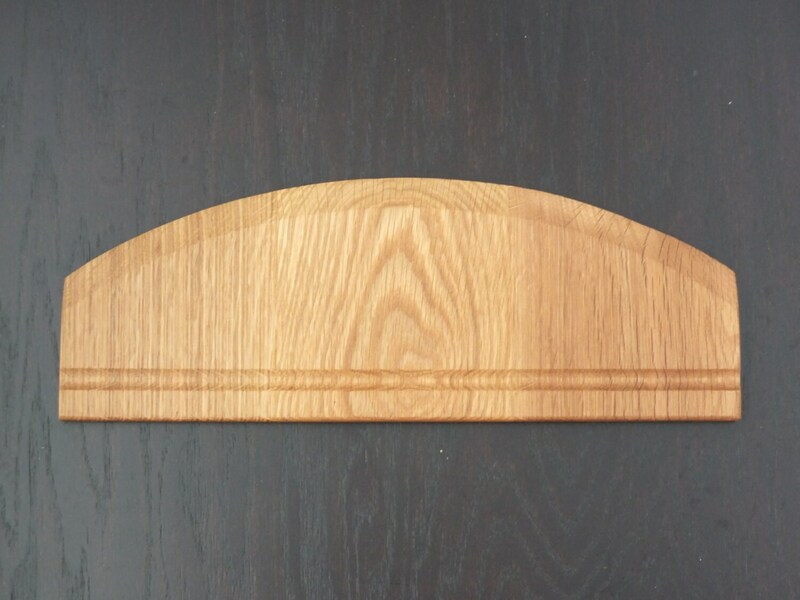 Oak dough divider or wooden pizza knife. Kitchen Gift for avid baker, woodenware for cook, kitchen accessory, chef gift. 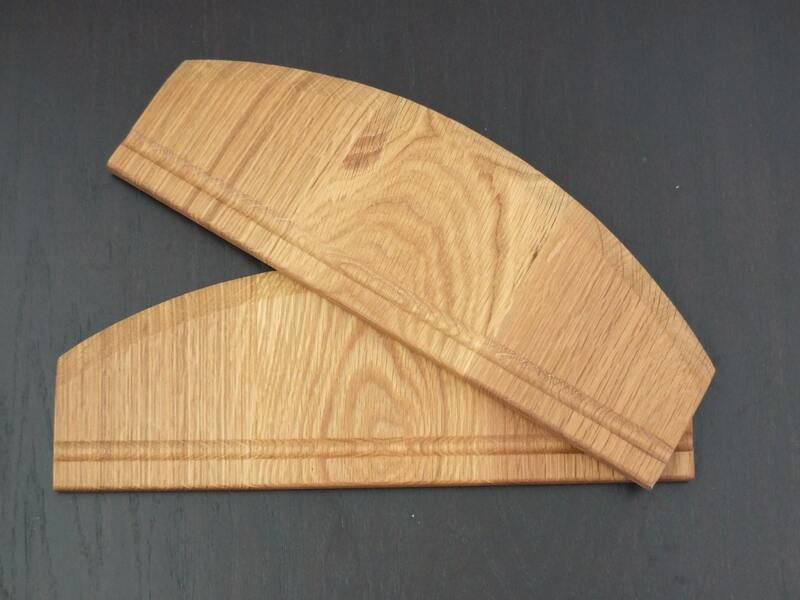 We made a nice oak dough divider, also use as wooden pizza knife. 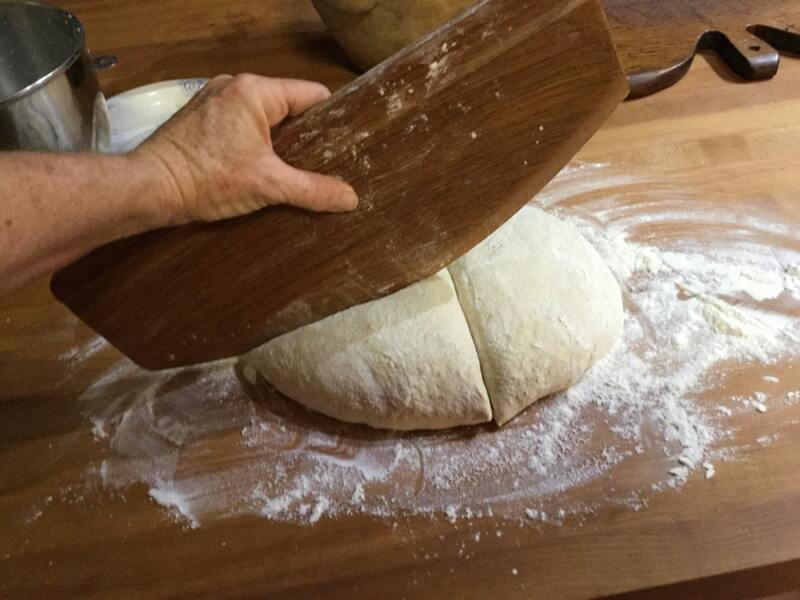 Looks nice, feels nice, great for dividing dough or for use when serving your specialty homemade pizza! Can be engraved with a special name or message! Our products are finished by hand, given several coats of food grade mineral oil, then sealed with a hand-rubbed coat of our special beeswax board butter.